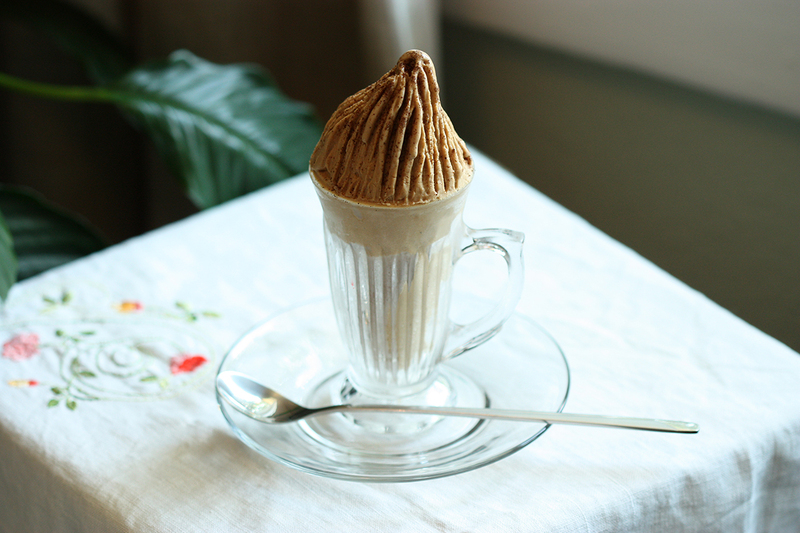 I’ve served this gelato to coffee lovers with great success, now you too can make this relatively simple recipe and satisfy anyone’s urge for this flavor. Ideally you would serve it immediately after it has spent ten minutes in the freezer, because it is at its most creamy and delectable then. If you wait longer than about 30 minutes, it will become hard. In this case, it’s best to place the container in the refrigerator for about 5-10 minutes to let soften gently.